Well known as the ‘Flower Growing Capital of the Nation’, the City of Encinitas is a garden and beach paradise. With a wide, inviting 6 miles of sandy and rugged coastline and must visit botanical gardens, Encinitas encompasses the perfect family playground. 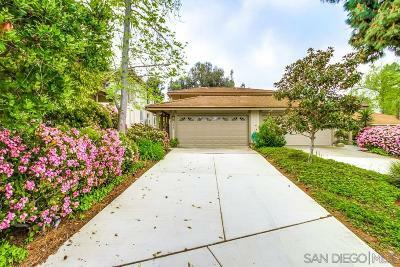 Therefore; it is not hard to figure out why the Encinitas Real Estate market has seen such great appreciation rates. 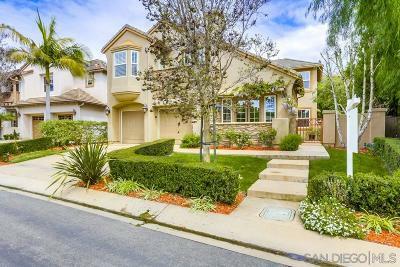 Click to read more about Encinitas real estate or see all the Encinitas homes for sale below. This small, friendly town is exemplified by the downtown development of the gardens of the Self Realization Fellowship Center which offer the citizens of Encinitas a serene setting overlooking the Pacific Ocean for quiet meditation and reflection. For those golf fanatics among you, the Encinitas Ranch Golf Course has lured visitors from around the world to play the 18 hole, 72 par course with its breathtaking ocean views. 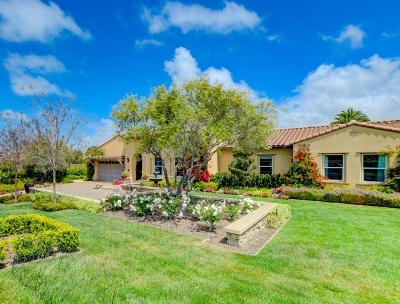 Encinitas CA is currently witnessing a more moderate real estate market than we have experienced in our recent past. 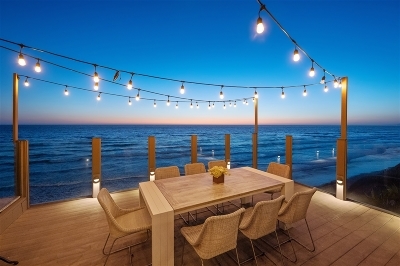 It still remains an opportune time to purchase Encinitas real estate as interest rates are still relatively low and increased inventory offer more choices. 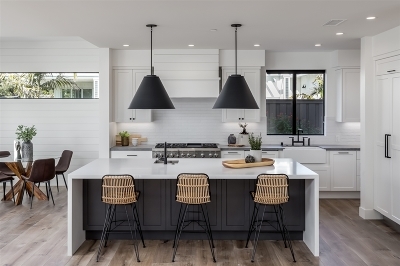 Encinitas real estate investors can still enjoy great investment opportunities if they keep in mind location, terms, and the potential cost of renovating. The City of Encinitas is still a great place to purchase an investment home, second, home, or your primary residence! 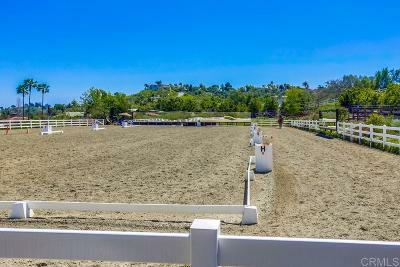 Contact a Encinitas Realtor today for more information on buying or selling a Encinitas property today.